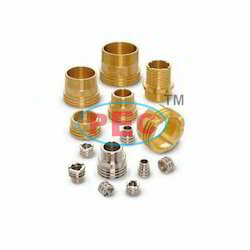 We are one of the well recognized business entity engaged in manufacturing and supplying high quality Brass Inserts. 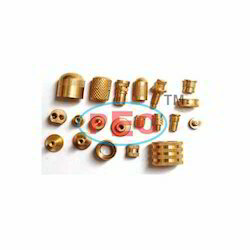 Manufactured using quality tested raw material, the range is known for durability and high strength. 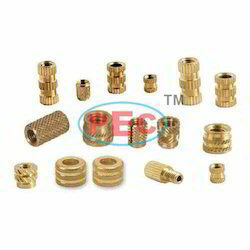 These Brass Inserts are available as per custom requirements. 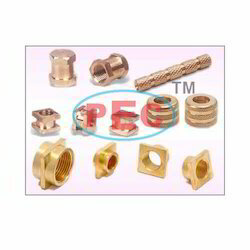 Our organization offers a comprehensive range of Industrial Brass Inserts which fabricated using best grade raw materials and in accordance with industry standards. We offer our range at industry leading prices. They are easy and safe to use and require low maintenance. Our ranges of these are available in different size and design specifications to meet the exact requirements of our customers. 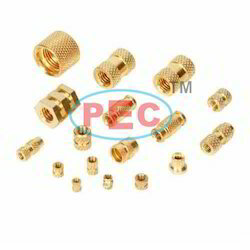 We are one of the leading manufacturers of Brass Threaded Inserts are fabricated using best grade raw materials, which are sourced from certified vendors in the market. Our experts also test our range of the various quality parameters to assure its efficiency. 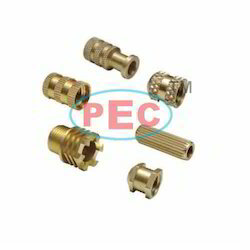 These are tested well before dispatch and are made from excellent quality material and advanced technology. 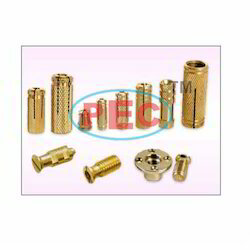 They are available at a cost effective price. 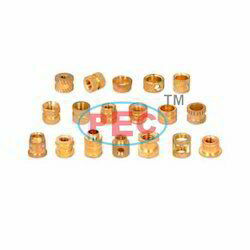 We also hold expertise in providing a wide range of Pipe Fitting Brass Inserts to our clients. These are manufactured using best grade fabrics and advanced technology. 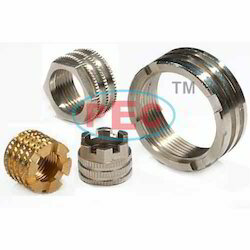 These are used for various applications and are known for their durability. 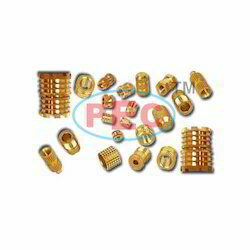 They are available at a cost effective price. 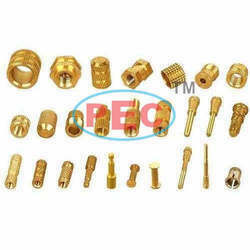 These are offered in various shapes and sizes based on the customer's requirement.